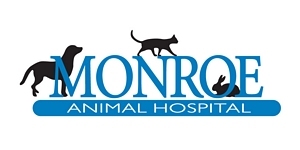 Carolyn was instrumental in helping to grow the Monroe Animal Hospital and was with us since the beginning. She officially retired at the end of 2018 and is relocating to Washington State. We will miss her but wish her the best. 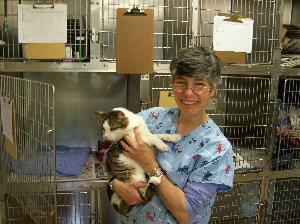 Mary grew up locally in East Brunswick and is a graduate of the Animal Behavior College Veterinary Assistance program. 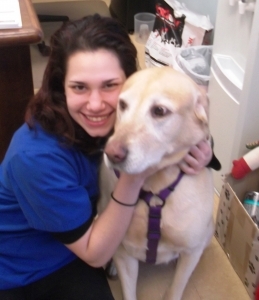 She loves working with animals and has a special interest in dentistry. 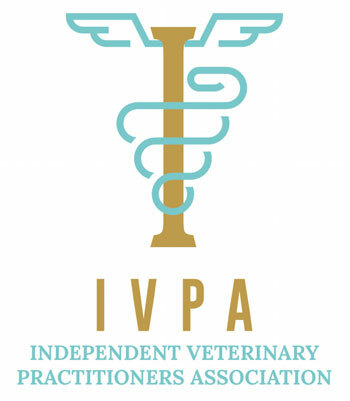 Her pets include her dog Amber, horse Splash and cat Athena. In her spare time she enjoys horseback riding, baking and spending time with her family. Mary has successfully completed the Fear Free Level 2 Certification. 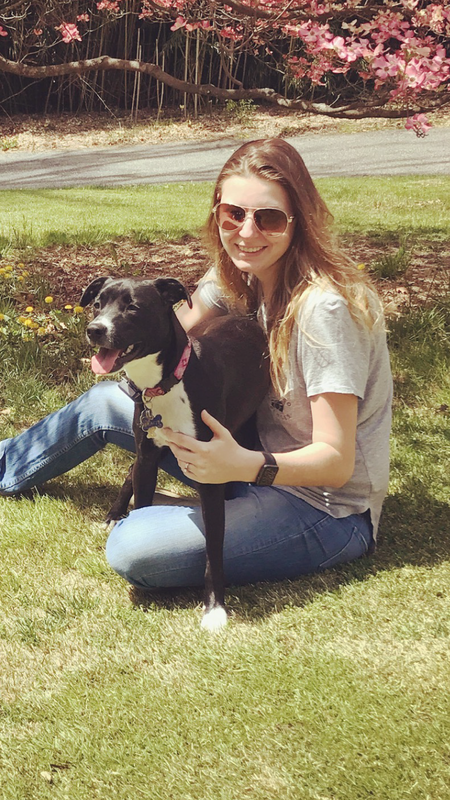 Morgan is also a graduate of the Animal Behavior College assistance program having done her internship here to complete the certification. She then joined us shortly afterwards in September 2014. She is a local product having graduated from Monroe High School. Outside of work her interests include crafting, farming and spending time outdoors. Morgan has successfully completed the Fear Free Level 2 Certification. Ally joined our staff in October 2017. She graduated from Monroe High School and previously worked at Mendokers bakery in Jamesburg. her hobbies include painting and hiking.